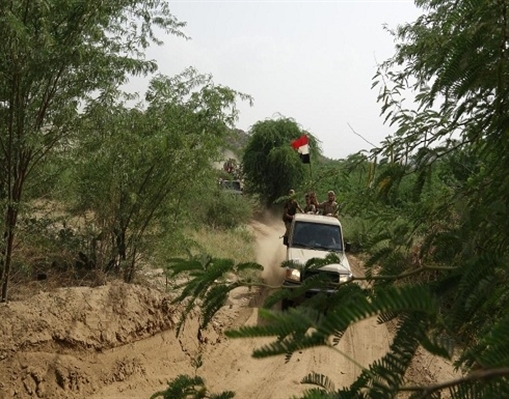 Alsahwa Net- Yemen's national army has stepped up military operations in the province of Saadah, in the north of Yemen, coincided with heavy raids carried out by the Arab Coalition against Houthi-Saleh militias. The army scored strategic gains in the area of Maran, the birth place of the Houthi Movement leader Abdul-Malk al-Houthi. Furthermore, field sources affirmed that the army scored field progress in the center of Baqem district and other districts , in north of the province. 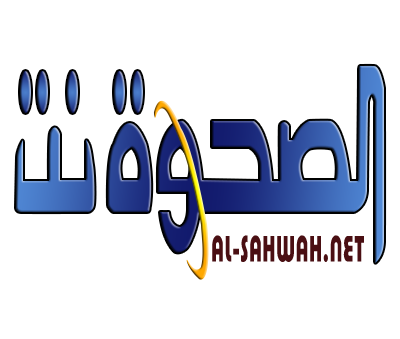 Yemeni military sources reiterated that the army is determining to advance and liberate all Yemeni lands controlled by the Houthi putschists.